After downloading Loong, follow these steps in order to install the game on your computer. 1. Make sure you are logged on your computer as "Administrator" or have permission to install programs. 2. Open the folder in which the download is saved. 3. Run the file Loong-Setup.exe. 4. The files will automatically be extracted in you "Temp" folder. 5. The Loong: The Power of the Dragon InstallShield Wizard will now start. 6. To continue, click "Next". 7. Choose the directory folder for the game installation and click "Next". 8. 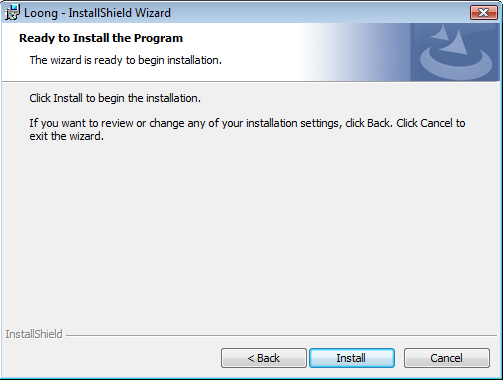 The installation requires approx. 3 GB of memory. Make sure you have enough space available before clicking "Next". 9. 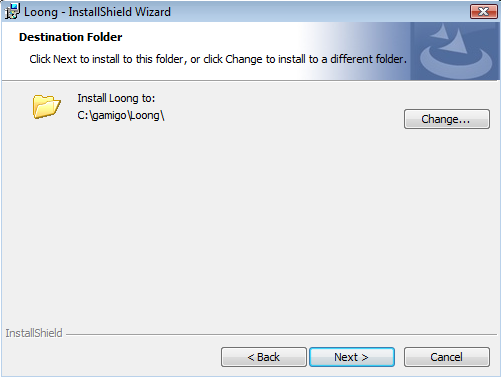 As soon as you click “Install“, InstallShield Wizard will start installing Loong: The Power of the Dragon client in the folder selected. 10. 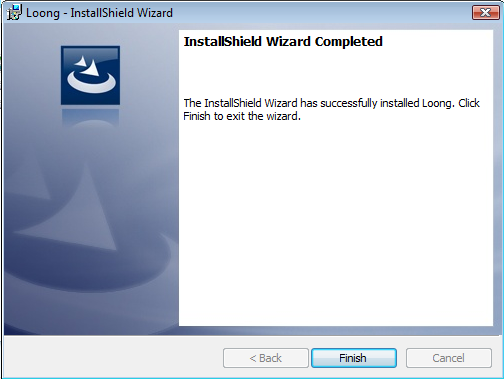 Once finished, click “Finish” to complete the installation. 11. You can launch the game client from the Start menu or by clicking the shortcut on your desktop.